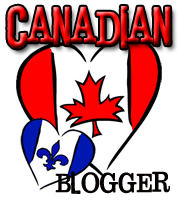 "When I'm not writing" with Sarah Cross + giveaway! 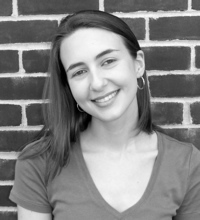 Today's guest post comes from Sarah Cross, a YA author. Her latest release is KILL ME SOFTLY, a dark take on fairy tales, available now. It sounds like a fun read and I'm pleased Sarah is able to visit us and tell us a bit about her non-writing life. 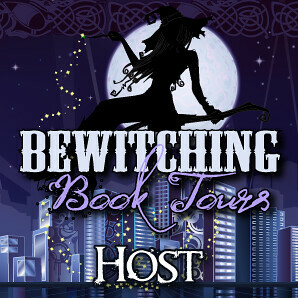 Keep reading to find out just what Sarah does when she's not writing and make sure to stick around for the giveaway! I spend a lot of time writing. 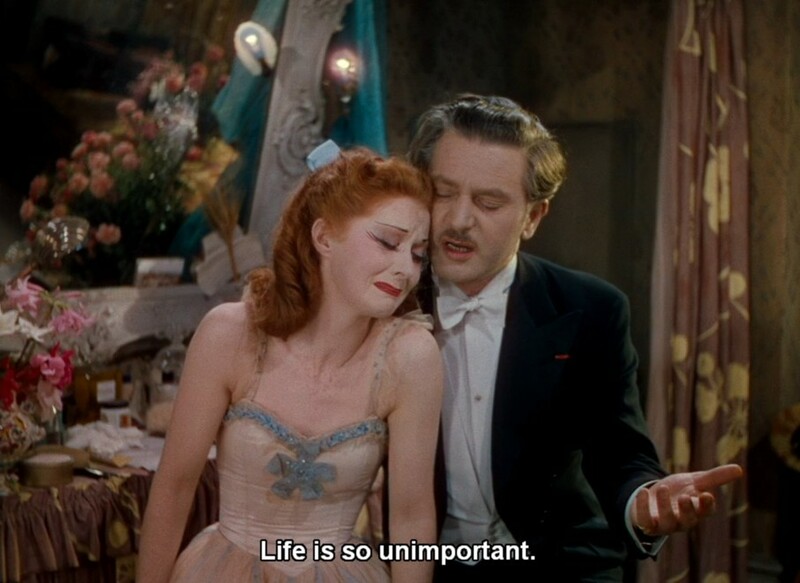 I'm one of those people who will choose work over hobbies (almost) every time, and who finds it totally reasonable when Anton Walbrook counsels dancer Moira Shearer in The Red Shoes that "Life is so unimportant." What can I say? Writing is one of those things that, if it wasn't more fulfilling than anything else, wouldn't be worth doing. But while I may share the mindset of a ruthless (fictional) dance impresario, I don't write all the time. Sometimes my brain needs to recharge, and that's why my favorite non-writing activities take almost no effort, and could be accomplished by Hello Kitty or a zombie. 1) Watching TV. There's no better brainless pastime. Current favorites include Mad Men, Southland, Downton Abbey, The Big Bang Theory, reality shows like Big Brother and The Amazing Race, and the Korean TV show My Princess. 2) Taking walks, preferably in woodsy locations where there's a chance of spotting deer, hawks, interesting birds, chipmunks, rabbits, etc. I love animals, and seeing them in the wild is one of my favorite things. 3) Curating Fairy Tale Mood, my fairy tale art/fashion/etc. tumblr. To be fair to myself, a zombie would probably have trouble with this one. Finding good fairy tale art takes time, and, I'd like to think, a discerning eye. But it's a fun, almost meditative process, and it feeds my imagination like nothing else. 4) NFL. This is more of a fall/winter hobby, but during football season, I am obsessed, alternately cheering for my team and raging at them, and trying not to talk to my sports-indifferent friends about football. 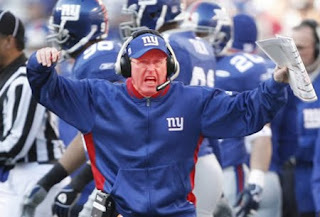 Because they don't care about how angry Tom Coughlin looked last week. And I try to respect that. Thank you so much for visiting us, Sarah, and sharing your hobbies! 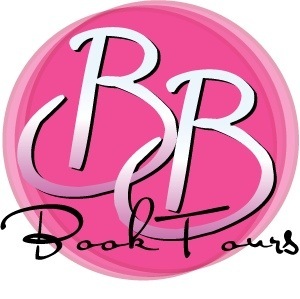 For more information about Sarah and her books, check out her website or Fairy Tale Mood, or follow her on Facebook, Twitter, and Pinterest. 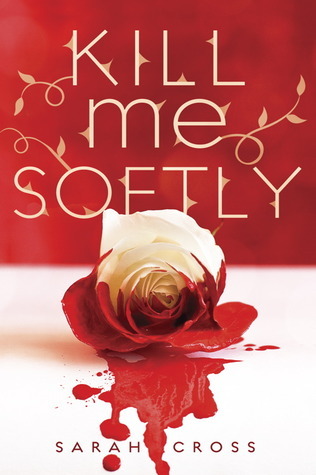 Sarah is generously offering one (1) copy of KILL ME SOFTLY to a lucky reader! The US or CA entry had no room to answer so I will just say it here: I live in the US. My fav fairy tale character is sleeping beauty. Being a fan of the TV show Once Upon A Time, I would have to say Snow White. Can't wait to watch Snow White and the Huntsman in theaters soon!! What a fun interview with Sarah. I've been wanting to read this for a while, love her writing style! My favorite fairy tale character I think changes depending on the interpretation and my mood. Lately with Once Upon a Time I've really liked Snow White. Belle from Beauty and the Beast! I loved that she was afraid to sacrifice herself for her father and that she could see beyond the beast. Puss N Boots is mine :). My favorite fairy tale character is Snow White! Thanks for the awesome giveaway! I've always had a soft spot for Little Mermaid and Belle from Beauty and the Beast. My favorite fairy tale character is Ariel from the little mermaid. Belle from Beauty & the Beast! Sleeping Beauty is my fav. Really like Rapunzel from Disney's Tangoled. I have 2 snmall daughters so I am surrounded. Beauty and the Beast. Both of them. One is enhanced by the other! My favorite fairytale character is the Little Mermaid. She's fierce. My favorite fairy tale character has always been Cinderella. I like Cinderella. She's so sweet despite her circumstances and so easy to root for. Love Peter Pan! He will always be my favorite character! Without a doubt it's Rumpelstiltskin. Funny conniving old troll that he is, I still love him. My favorite is Cinderella because although she's alone, she's brave and she befriends animals. My favorite character has to be Belle because she's smart and a bookworm. I love Ariel from The Little Mermaid! My favourite is Belle from Beauty and the Beast! Since the show Once Upon a Time started, I've developed a great love of Snow White. Before that, I've always loved Belle. My favorite Disney fairytale is either The Little Mermaid or Beauty and the Beast. Although, I have to agree with everyone about Snow White on Once Upon a Time. That's such a great show! My favourite fairy tale character is Peter Pan! My favorite fairy tale is by far "Beauty and the Beast!" I'm pretty sure I've watched the Disney cartoon thousands of times and I've seen the off-broadway play. I even bought a dress similar to Belle's gold dress to wear to a ball one year. Thanks for the post and giveaway! I love the fairy tale "The Six Swans" as well as retellings of Beauty and the Beast. My fave fairytale character is Ariel, The Little Mermaid. My favorite is Sleeping Beauty. Thanks for the giveaway. The Little Mermaid. :) Thank you for this awesome giveaway! Sleeping Beauty!!! Or Cinderella? I'm also a Snow White fan. Gosh, I think I like them all!! I'd have to say Cinderella because she beat the odds and came out on top. Ariel from Little Mermaid. I mean, she had the guts to go with her feelings defying her father and even supernatural laws. Belle/Tinkerbell Belle because of her love of reading and adventure and Tinkerbell for her attitude! Sleeping Beauty is my favourite! I can only choose one? Ah crud. I think I'd have to pick Belle from Beauty and the Beast. Hi! Hummm I don't have a favorite fairy tale character but I really enjoyed The Little Mermaid: Ariel and Belle from the Beauty and the Best! I'm with most other people, I love Belle! 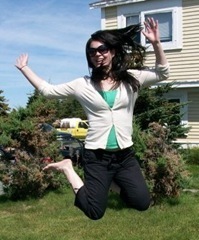 On an unrelated note, I'm with Sarah on the NFL but not on the team (Go Steelers!). I'm going with the fairy tale a lot of people went with, but not the character. I like the Beast from Beauty and the Beast because he goes from being a huge jerk to a nice guy. Hmmmmm I'd have to say Cinderella! My favorite fairy tale princess is probably Belle or the original little mermaid.